Traffic, Rush Hour, Regent Street, Piccadilly & Cinema. Rain, Trafalgar Square, Charing Cross Rd., Soho, Downing Street & Westminster. The South Side: Lambeth, Imperial War Museum, Royal Festival Hall, Esmeralda & The Festival of Britain site. Sport, Regent’s Park, Ceremonial & Military. Hanover Square, London School of English, The City, St Pauls & The Roman Temple. Bobbies, Traffic, The Queue, Sandwich Men & The Pool of London. The Tower, Tradition, Canon-Couples-Children & Tower Bridge. The East End, Kensington Gardens, Mothers & Babies. The Thames from Richmond to Tower Pier & A Trip on the Royal Sovereign. With the Day Trippers at Southend on Sea, the Carnival & Wendy. Woolwich Docks, Tilbury Docks & The Iberia. The Town & Insular Differences. A Trip to Portsmouth & Southsea. The State Visit of Haile Selassie. 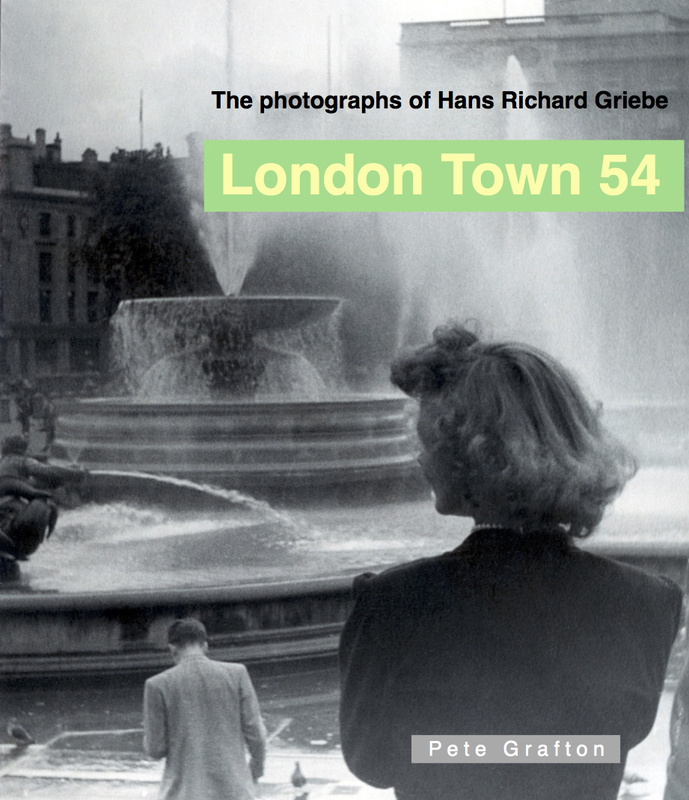 Hello Lindsay, I’m pleased you relate so strongly to the photos in London Town ’54. Yes, feel free to use them within your Facebook group. All I ask is that you give the source for the photos you use – londontown54.com – Pete. Thanks for identifying the Cut and the Artichoke pub, Caroline, in Chapter 6: The South Side. Hope you find the photos interesting. I was nine in 1954 and even for me it seems like a different world. Again, many thanks. Pete.